My Monthly Cycles: free website offered by CCRM for tracking menstrual cycles, ovulation, and fertility. Resolve: official website of the National Infertility Association, providing useful links and resources for couples dealing with infertility. A Dimple in Time Photography – Tara DeVries Beyer: Custom photography studio in downtown Boulder capturing beautiful Maternity, Newborn and Baby’s First Year portraits. Birth Assistants of Boulder: Long-time group of doulas offering birthing support in Boulder county. Koru Botanicals – Ellie Martin: Certified Clinical Herbalist and Nutritionist specializing in prenatal, pregnancy, and family health at the Joy Collective. Postpartum Wellness Center: Licensed psychotherapy for fertility, pregnancy and postpartum. At PCW, we believe that every mom deserves to feel her best, that each and every perinatal mood and anxiety disorder like Postpartum Depression (PPD) is treatable, and that with appropriate support, moms get well. Sanctuary Healing Arts: Sanctuary Doulas offer families either birth doula care or postpartum doula care or, even better, the continuity of both! We envision a community of families who thrive on abundant postpartum care that has the potential to create transformational inner and interpersonal experiences for women, their wee ones and families, as well as the larger family of humanity. The Bloom Method – Brooke Cates: provides prenatal fitness therapy to women from preconception, pregnancy and expecting moms in Boulder. Dr. Susan Ott: Osteoporosis and Bone Physiology. Comprehensive information on osteoporosis and bone health, including video instruction, treatment, and alternatives. AAAOM: the official website of the Acupuncture Association of Acupuncture and Oriental Medicine. ABORM: the American Board of Oriental Reproductive Medicine, an organization that provides specialty certification in Reproductive Health for practitioners of Oriental Medicine. NCCAOM: the official website of the National Certification Council for Acupuncture and Oriental Medicine, the certifying body of acupuncturists in the U.S.
A Benign Complex Ovarian Cyst Treated with Traditional Chinese Medicine: A Case Study, by Kandace Cahill, DiplOM, LAc., The American Acupuncturist, Winter 2012, Vol 58. 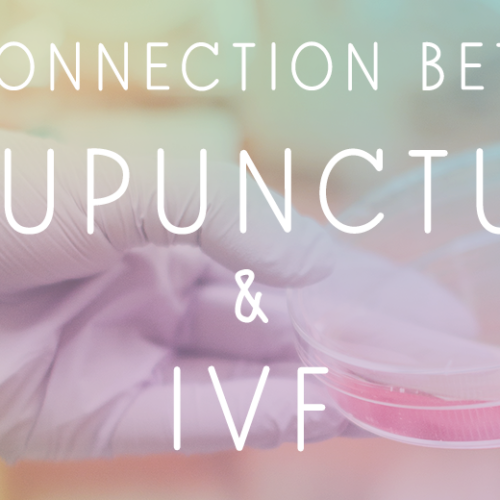 Dyspareunia Successfully Treated with Acupuncture and Chinese Herbal Medicine: A Case Study. The American Acupuncturist, Fall 2013, Vol 65. The Treatment of Postmenopausal Atrophic Vaginitis and Dyspareunia with Acupuncture and Chinese Herbs: A Case Study, by Kandace Cahill, DiplOM, L.Ac., The Journal of Chinese Medicine, June 2012, Number 99.